Discussion in 'Pin Zaps & Swaps' started by summerskin, Jan 31, 2019. I have made some trades recently and in those trades, I have have gotten some incredible zaps. 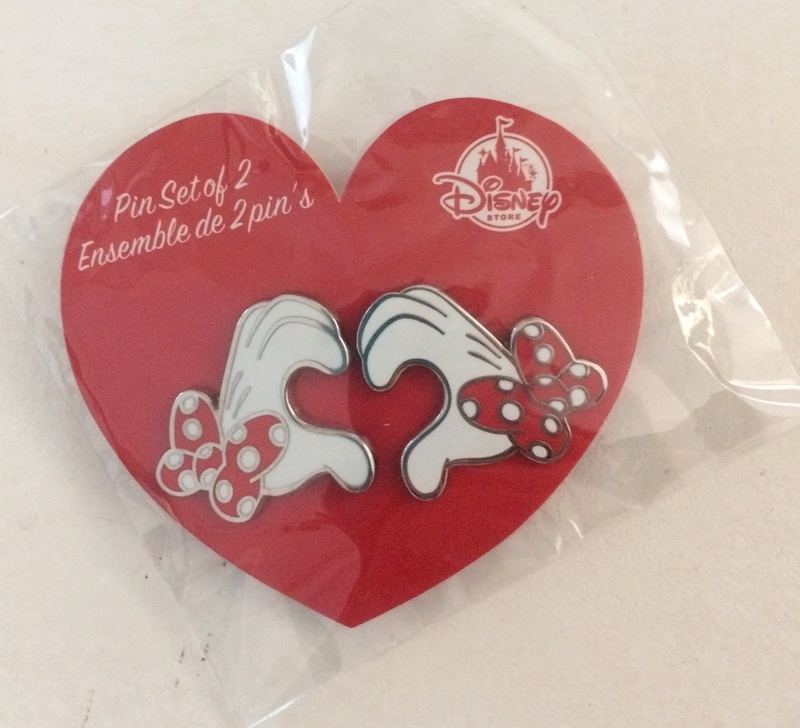 @theoucharis and I made a trade and she and her daughter included this darling set of pins. They went straight onto my board as they are so cute. Thank you so much for such a sweet and thoughtful zap that is perfect for the the season we're in. @Disneychildwithin and I sent a trade via an auction win and went I got my package; not only did I get an awesome pin...I got all these goodies. 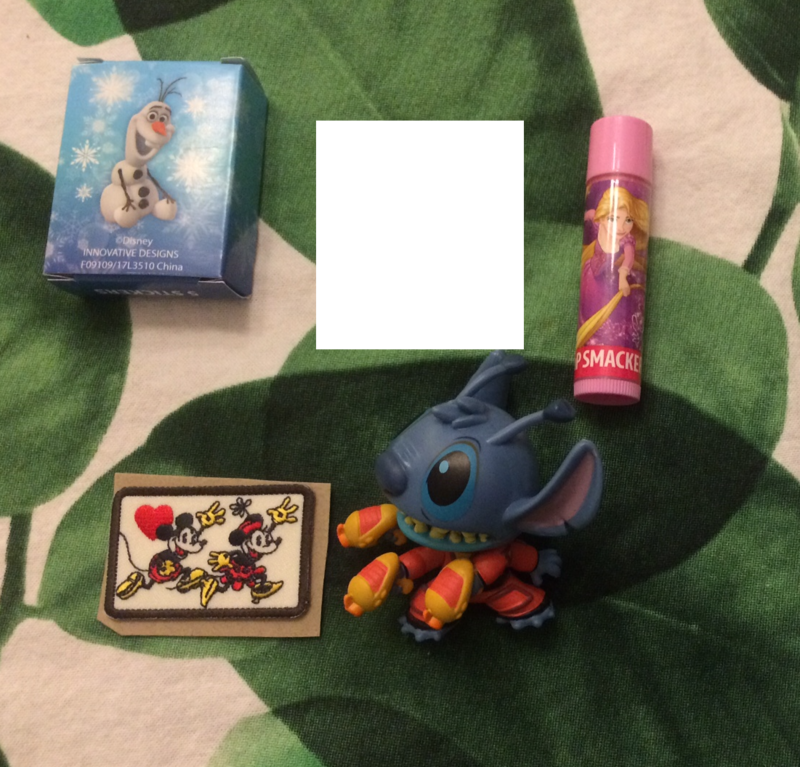 Thank you so much for such cute extras and the darling Stitch figure. He has made his way until my Stitch collection display area. @slbrabham and I made a wonderful trade and she included such unexpected and perfect zaps. 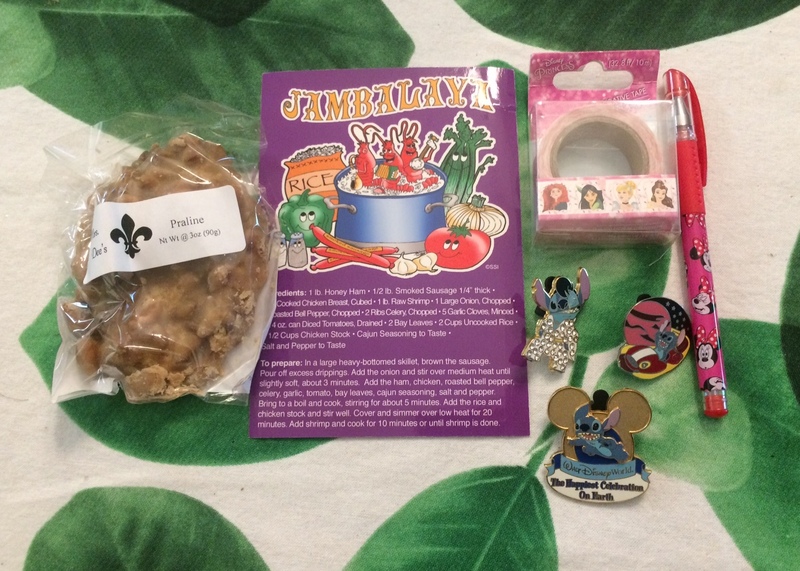 Thank you so much for the super cute princess goodies, the adorable Stitch pins, the recipe postcard(I'm going to have to try to make this), and the Praline which my husband said was delicious. @Haunted575 and I made a great trade for one of my ISOs and when I got the package, I was just like this is way too big for what we agreed on. I opened it up and to my surprise she sent so many zap pins; that are so cute. 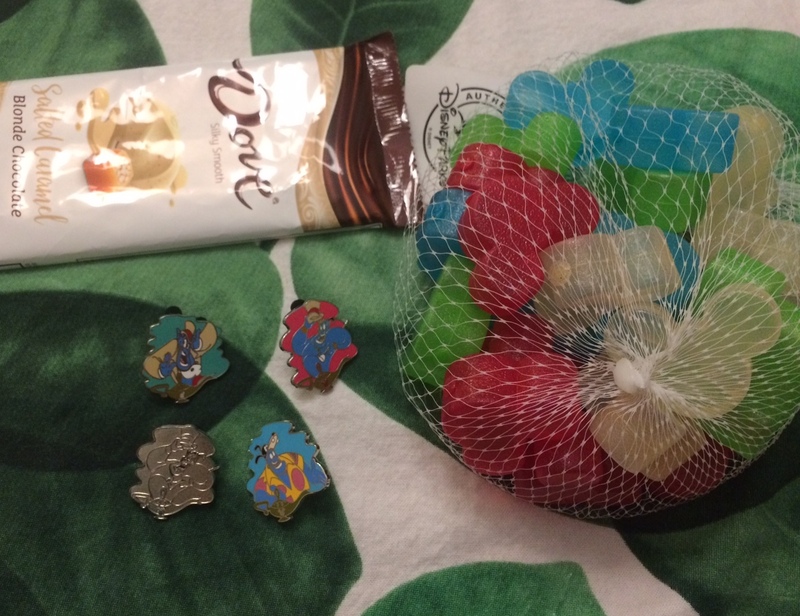 Thank you so much for such fun zap pins, the chocolate bar(once again Husband said it was great), and the cutest ice cubes I've ever seen. Booger1964, timeerkat, PixiePost and 5 others like this. Congrats on all the zaps!! Congrats on all the wonderful and well deserved zaps! Congratulations! And very well deserved! Congrats! Glad you liked them. So many great zaps, congrats!